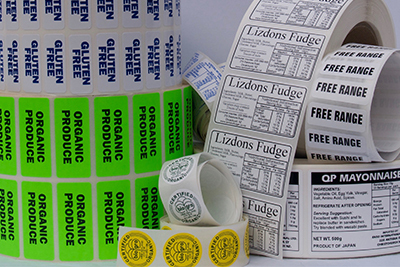 We specialize in simple, cost effective labeling. 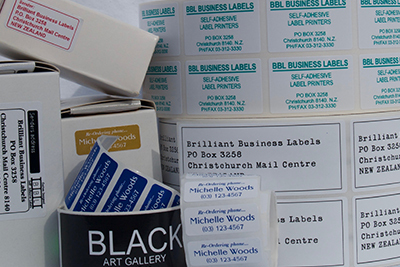 Simply select your label type, then enter your information and we will send your self-adhesive labels directly to your door. 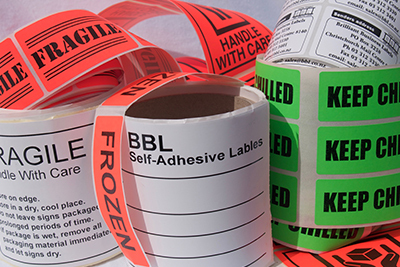 Labels at great prices and top quality to match. Our online ordering form is perfect for creating quality looking address or contact labels for personal or business use. 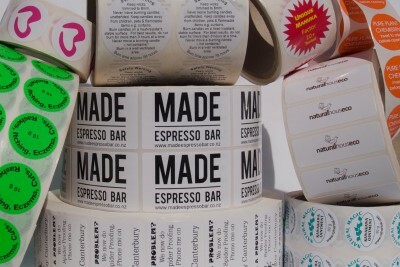 Our custom labels are great for business or personal branding or giving clear instructions on your products. Display clear, easy to read labeling on your packaging and stock or goods for supply. All packaged food for sale requires labeling. Our nutritional labels are the cost effective choice to inform your customers about your products contents. 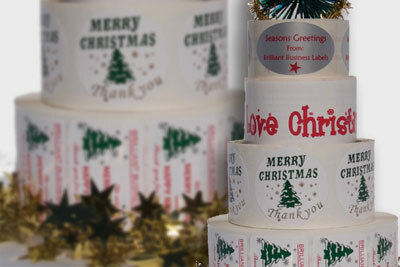 Custom labels are a great way to say thank you to your customers for their support during the year. 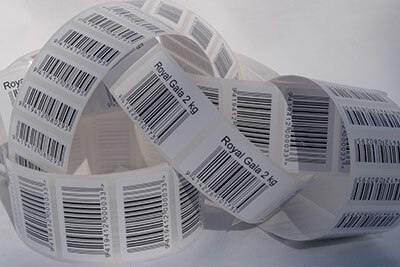 Order barcodes or numbered labels for your products at a low cost without compromising on quality.